Stop manhandling those heavy, bulky backyard beasts and show off as the grill master with the Coleman RoadTrip LXE Propane Grill. It's easy to tote around and set up. 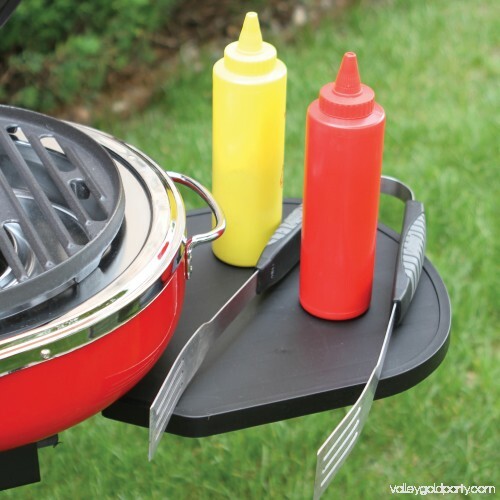 Just fold it up, roll it with one hand to your favorite cooking spot and set it up in a matter of seconds with the lift and lock system. 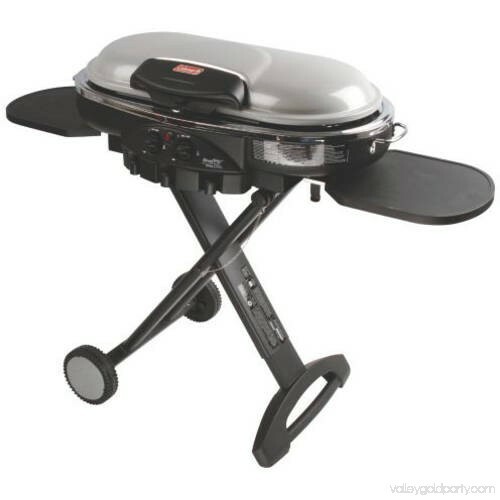 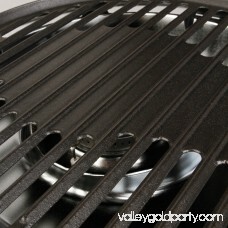 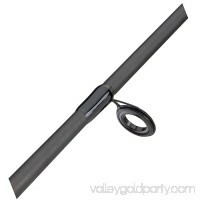 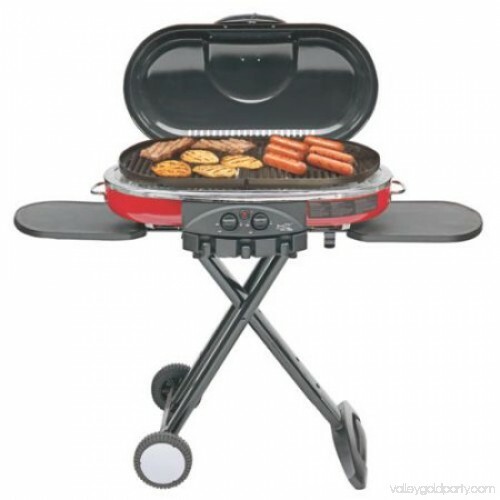 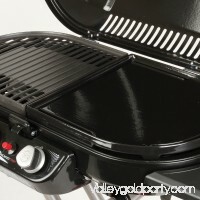 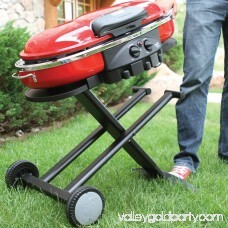 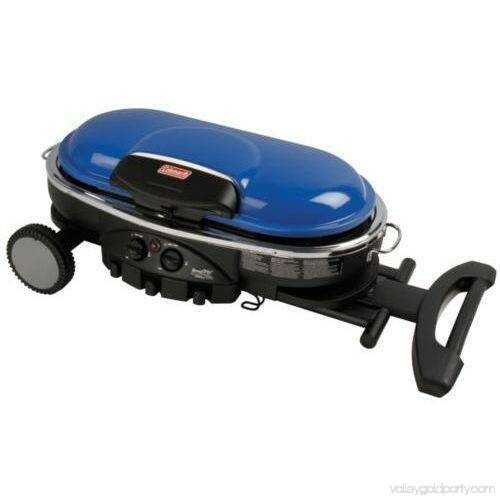 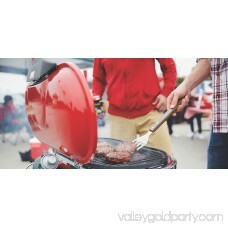 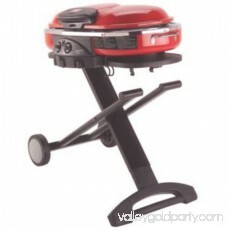 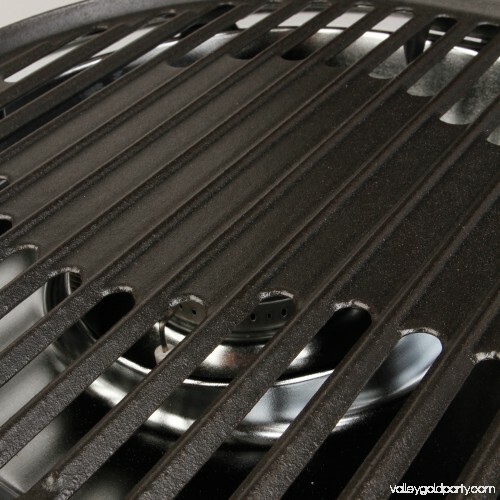 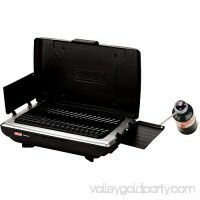 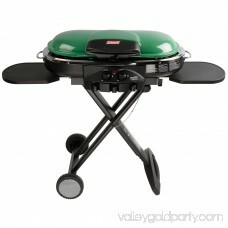 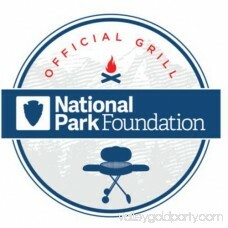 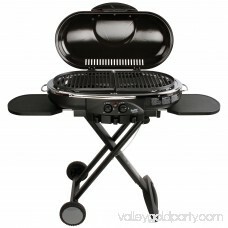 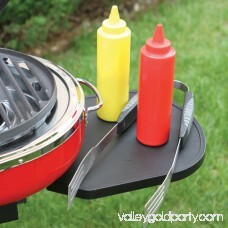 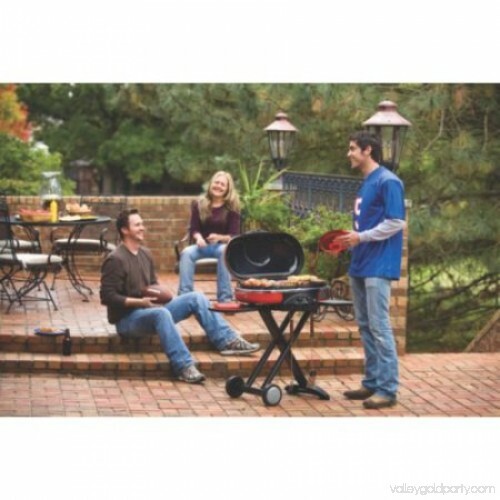 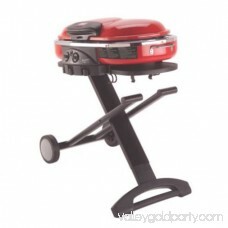 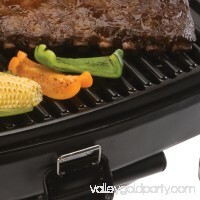 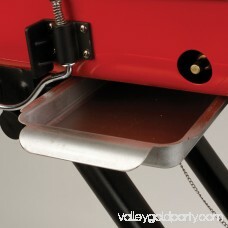 The grill comes equipped with durable cast-iron grilling surfaces. (Coleman RoadTrip pot support and griddles are available separately.) 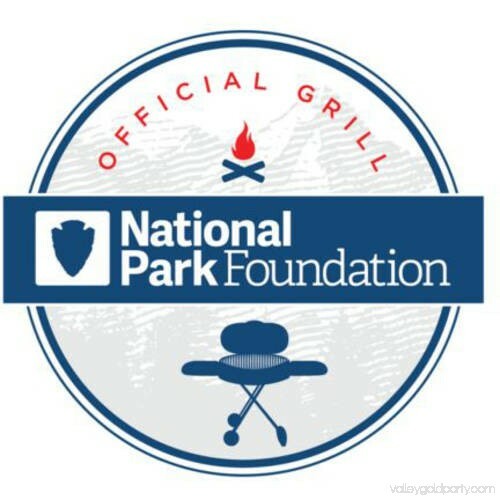 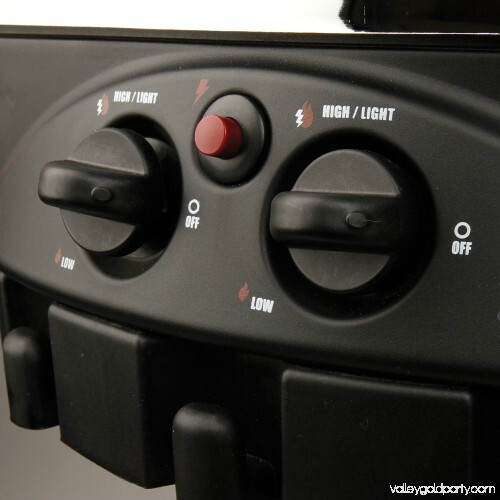 When you're ready to grill, push a button to ignite the InstaStart matchless lighting system. Cook for more than an hour on one propane cylinder with 20,000 BTUs of power on 285 square inches of cooking surface. 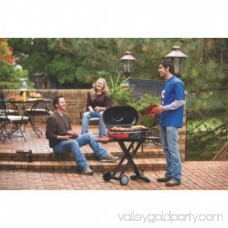 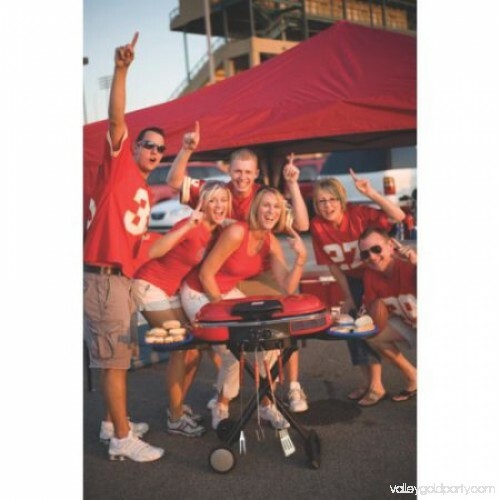 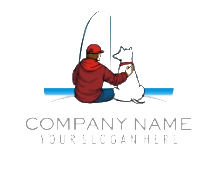 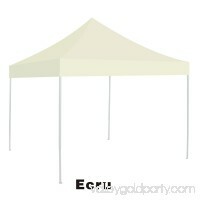 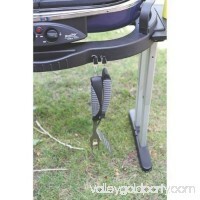 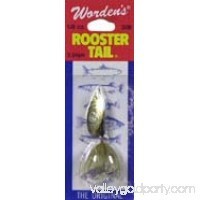 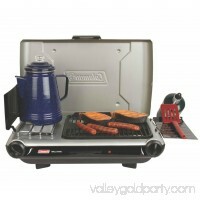 It's perfect for BBQs, picnics, tailgating, camping or a night on the patio. 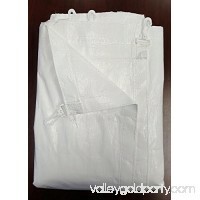 When you're ready to leave, it folds down small enough to fit in the back of most car trunks.